That was, until now. 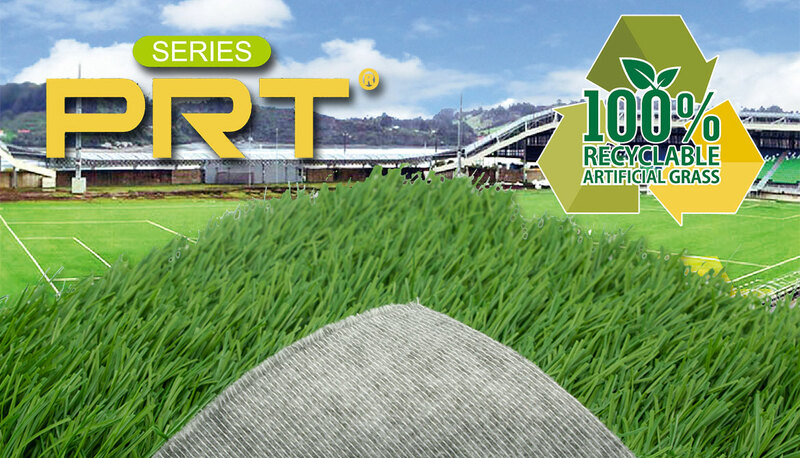 With the release of its PRT® series, the artificial grass industry is set to be rocked by the massive leap toward full recyclability represented by the release of this latest product from CCGrass, the world’s number 1 producer of artificial turf. PRT stands for Permeable, Recyclable, Tuftlock. With good reason, too. The PRT series has been specially designed with no coating, allowing water to drain through the whole backing evenly and quickly. Regular products with latex or PU coating use drainage holes which can easily become clogged through use, resulting in water logging on the surface. 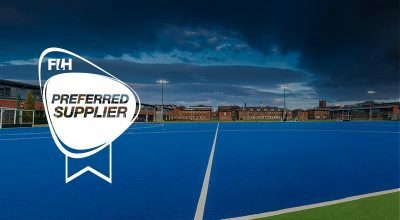 Water permeates through PRT five times faster than with traditional artificial grass. The lack off drainage holes also prohibits natural grass from growing through and infill from leaking. Special techniques have also been employed in the production of the new kind of turf, making the PRT tuft more adhesive to its backing. As a result, the PRT series is particularly suitable for intensive use, while also keeping its good looks for longer. 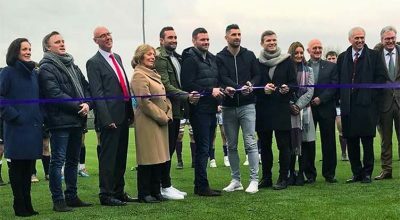 The advantages of the new type of turf can be found across its lifetime. Long before it is recycled easily and safely, the new PRT products from CCGrass are lighter and softer, making for easier and cheaper transportation and installation.